30 Nov 2015 – How does gardening relate? Most people would agree that gardens are beautiful things and make people very happy. 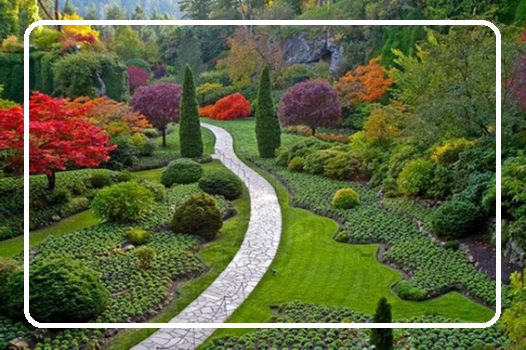 A good gardener knows just how much maintenance goes into making the garden such a delight. Webmasters and gardeners have much in common. When the soil is top quality and filled with goodies, the plant is nurtured and yields great results. Having your website hosted in State of the Art Data Centre gives it a head start. Weeding to remove possible competition for resources is essential for good growth. 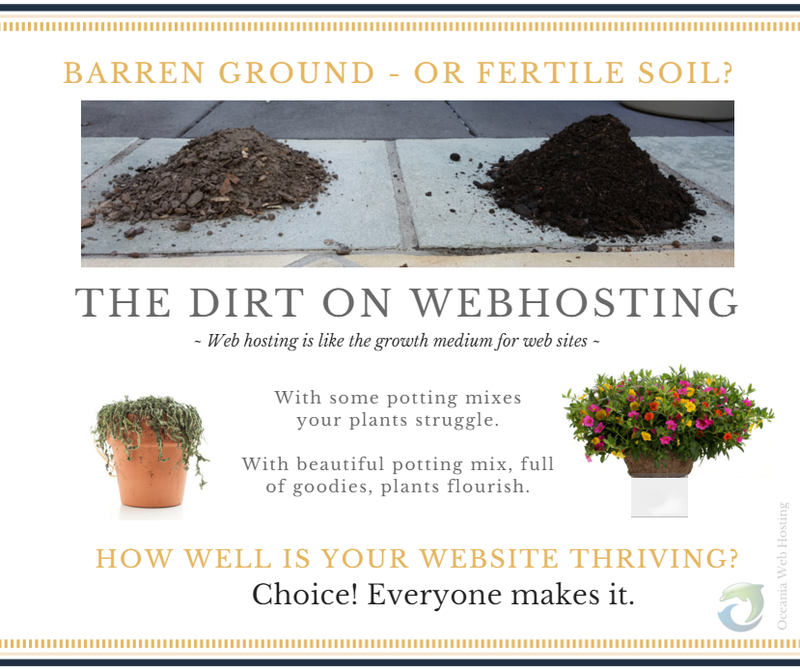 Get rid of old unused apps you may have uploaded – they are like weeds that choke the site. Prune regularly, and remove the prunings if you want your garden to be uncluttered. Likewise never leave trash in the trashcan – empty your emails regularly and remove previous versions of your site so as not to be a drawcard for attack from pests/hackers. Keeping plants alive goes without saying and just like a plant needs food and water to stay healthy, rejuvenating the website with the newest software to sustain it, keeps it healthy and free of virus. Overcrowded gardens suffer. Make sure your website is not in an overcrowded environment. So be like a gardener. Look after your website and keep it healthy and working for you and all the visitors who come to enjoy it.